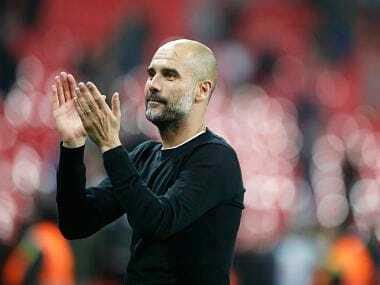 Manchester: Manchester City manager Pep Guardiola has expressed his gratitude to his players and members of the club's staff for winning the Premier League title. 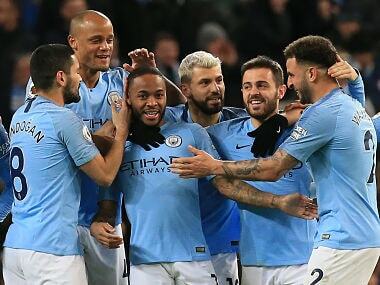 City returned to training on Wednesday for the first time since Manchester United's shock defeat at West Brom on Sunday secured their status as champions with five games to spare. 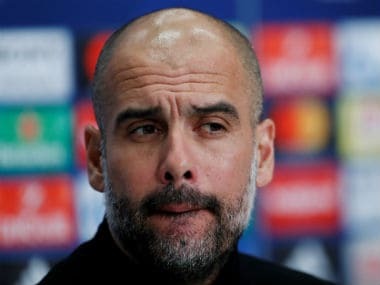 On Thursday, City TV released footage of the meeting in which the former Barcelona and Bayern Munich boss, who has now won 23 major trophies in his glittering managerial career, addressed the club's staff and gathered them all for a team photo at the club's Etihad training complex. "In the end, what we have done is to be better than 19 other teams, nothing else. But what you have done - all the people here, you deserve all my respect," said Guardiola. "Always it will remain in my heart until the last day of my life, I am pretty sure of that. What I felt this season is something amazing." 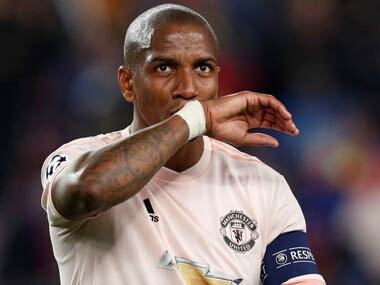 City's title-winning week was slightly soured by crashing out of the Champions League at the quarter-finals 5-1 on aggregate to Liverpool just five days previously. 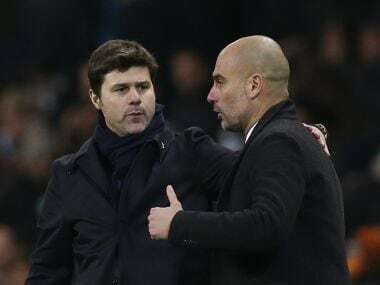 However, Guardiola hailed the consistency of his side throughout the course of the season that could still see them break the records for Premier League points and goals. "You can lose one game, two games - but to be nine months, 10 months, every single day... that is the most outstanding thing an athlete can show in their lives, and the people who surround them," added the Catalan coach. "You create something unique in terms of the locker room, spirit and friendship. It is impossible to achieve what we achieved if you are not good human beings, if you are not good people, if you don't accept each other."